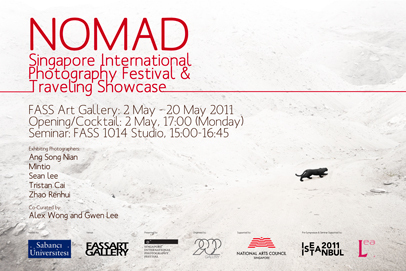 The Singapore International Photography Festival is a biennial gathering of minds from around the world with the common pursuit of advancing the art and appreciation of photography. 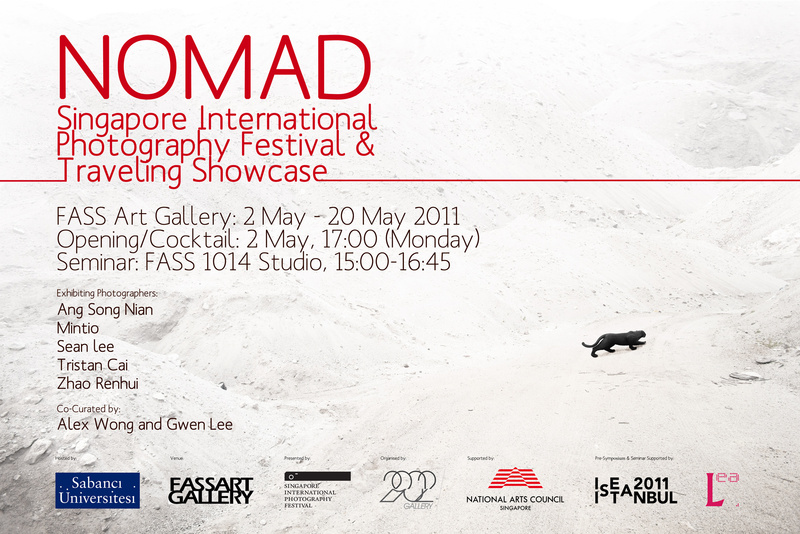 It aims to be a much needed arena for critical thought and academic discussion on photography in South East Asia. Photography has no specific content, province, or use and so it has no meaning, as such. Its meaning is whatever the maker, user, or consumer, all operating within the culture, ascribes to it. Persistenly, however, and because it was born into artistically secular, self-conscious world, photography’s status has revolved around the question of whether or not it is an independent art and in what that art might consist. The question and meaning of photography never seem to be settled, only reinterpreted with each shift of society’s angle of vision. The SIPF Traveling Showcase featuring five emerging and distinguished photographers’ works. For all of the photographers illustrated, stepping into the past and present is a way to reimagine and redirect not only the photographics subject, but the very act of photography itself. Each series of work provides a context for engaging with the contemporary work. Each photographer demonstrate vivid insights into creative processes, socially conscious works, their relationship between the metaphoric subject and the meaning of conceptual exploration. The SIPF Traveling Showcase at FASS Art Gallery offer a glimpse into the act of combining nature and culture, intention and process. A journey that is beyond the meaning of recording.